As we are finally moving into a new home any day now, I am preparing for honestly our first home as a family. We've moved between each child and throughout the country, with this hopefully being our final spot for the kids to grow up in. At the new house, we feel as if the layout is perfect for our entertaining lifestyle and we of course want to accessorize each room appropriately. 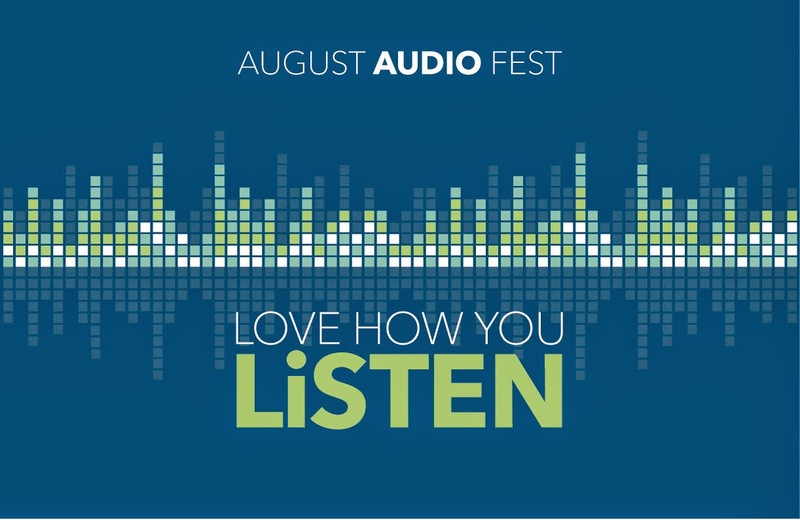 During the month of August (8/3/14 – 8/30/14) Best Buy will celebrate Audio Fest featuring one month of sweet sounding deals audio specials, events and more. 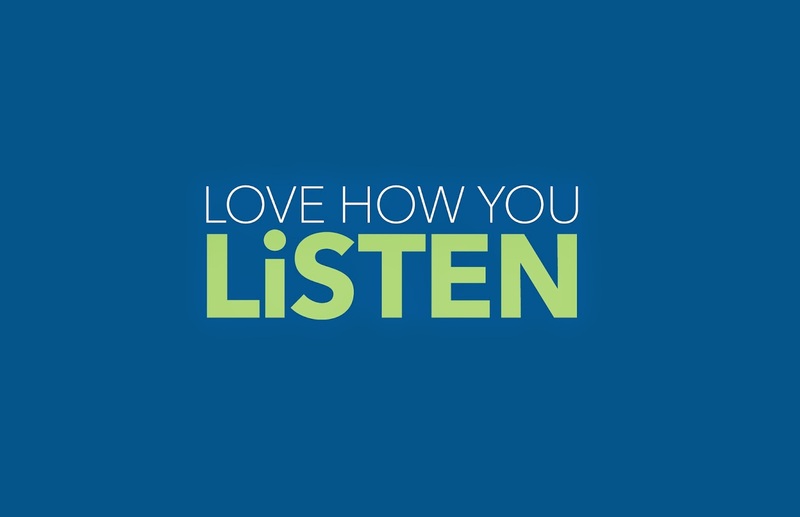 Whether your looking to upgrade your current audio products, adding to your system, or looking to purchase something totally new, you are going to want to visit a Best Buy store to test out and try the best selection in audio available! 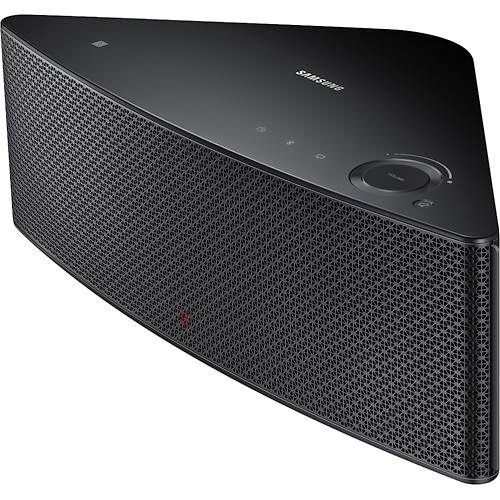 We were given the amazing opportunity to review the Samsung Shape™ Wireless Audio System. This new system can be expanded as your home or needs grow and allows you to play music throughout your house. What I especially love about this system is the ability to play different songs on each speaker. This way we can have different types of music throughout the home when we are entertaining depending on the ambiance we have planned for each space. I love that this is compatible with both iOS or Android devices as well as any of your computers (PC or Mac). We are one of those "mixed support" families with Alana having the Apple products and Kevin and I preferring the Androids. Having a bazillion Pandora stations set for our family, we are always looking for gadgets which will allow direct streaming for instant sound. 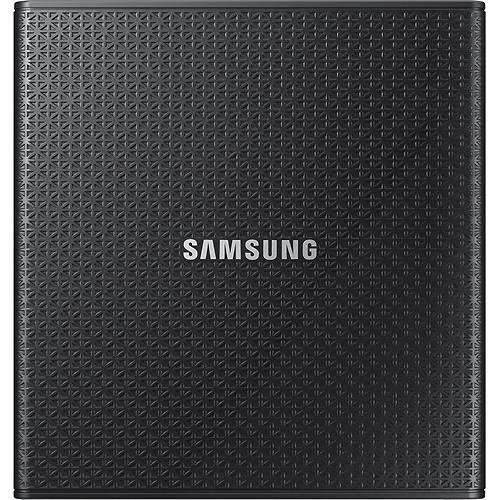 The Samsung Shape™ Wireless Audio System works with Pandora and so many more music services! The Bluetooth interface pairs up easily and allows you to easily control the speakers from any where in your home. Including internet radio preset, Bluetooth, TV SoundConnect, wheel-touch scroll volume dial and mute for easy operation, you can operate the system just as easily directly from its components too. The best part is that even though these are not the tiny portable speakers you would normally carry around, they are still very compact and can be mounted to a wall or set on a shelf to fit right in with any decor. The sound is pristine and clear regardless of the room you choose for your music entertainment. 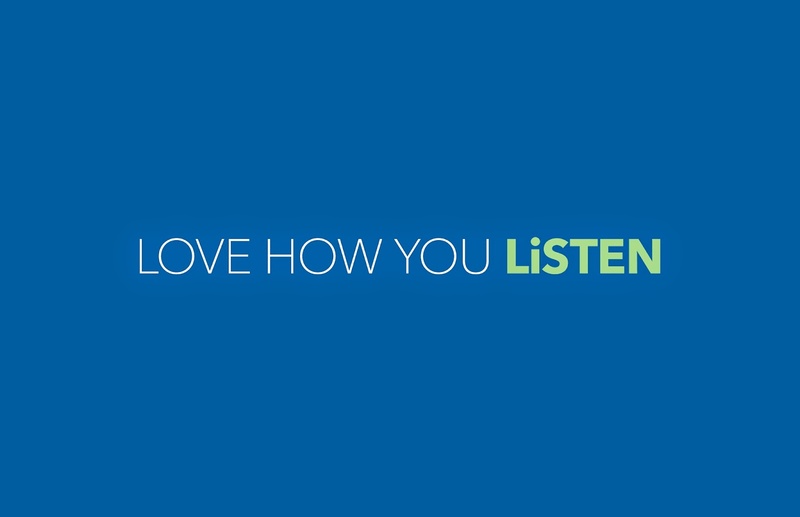 The app allows you to "Drag and Drop" the music you choose for the room you choose to enjoy it in! I'm not going to lie all these features have me totally pumped for our big Halloween Bash we throw each year. This year I will finally be able to customize the sounds based on the theme at the new house! Best Buy truly has the best selection of audio products in today's market! Their staff is well educated on the products and can make suggestions quite easily based on your needs. Best Buy has always been our go to place for this type of gadgets to bring music around our home as well as traveling wherever we may go! You can definitely expect to find a great deal there at any given time and especially this month for Audio Fest! Recommendation: It seems a little pricey at first look but in all honesty this is an extremely inexpensive all in one system. Not only is it is compatible with just about anything you already have, you can add as your needs grow! I'd say the price is more than worth it with all the amazing features and quality sound. I am already looking forward to blasting out my new neighbors with this awesome sound system. And of course if the Samsung Shape™ Wireless Audio System isn't something you are looking for there is bound to be something for you available during this awesome month! (@BestBuy #AudioFest Throughout August! 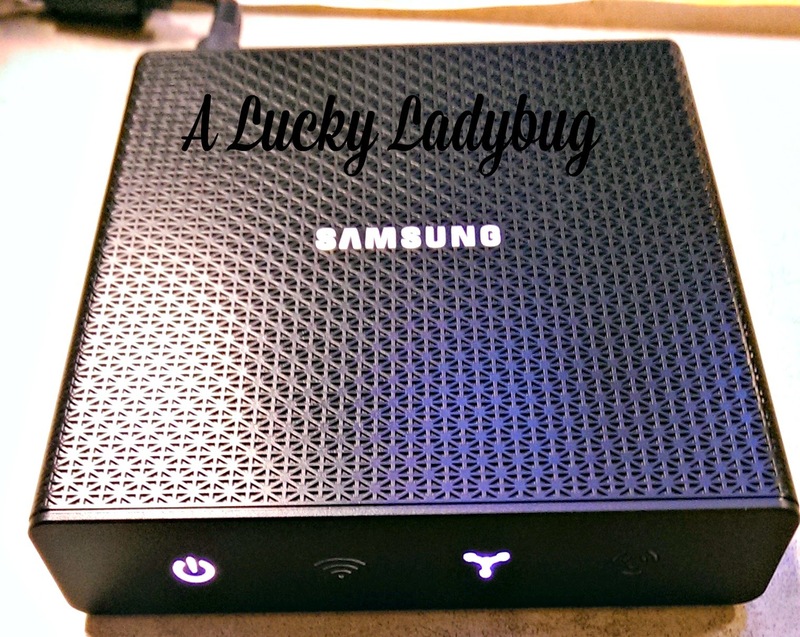 @BestBuyWOLF) this looks like a awesome speaker to use. I would hook it up in our backyard for out family get together's.